WindsorEats invites you to a week long culinary event in Essex County. 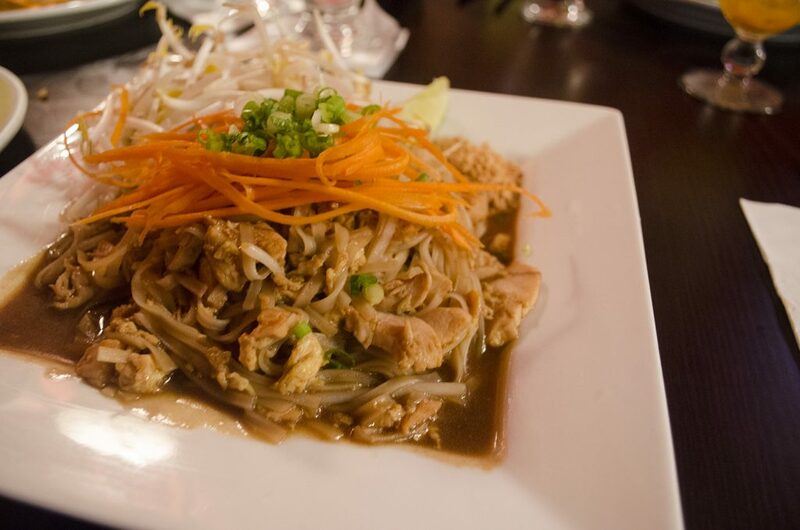 From August 11 to 17, 2014, diners can visit over 30 participating Eat Your City Restaurant Week restaurants and indulge in a 3-course meal from only $10-$35. Each restaurant will offer a unique Eat Your City menu and reservations are recommended for this WindsorEats event to ensure a seating upon your arrival. 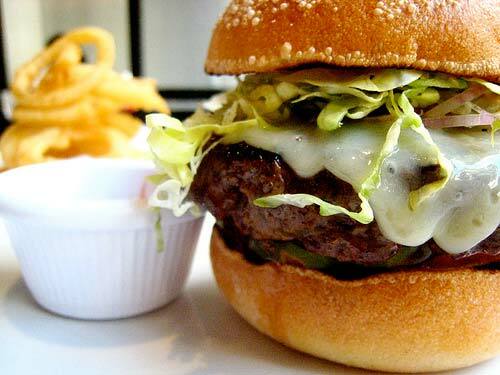 Make sure to check out The City Grill for their Burger Month promotion, taking place the entire month of August. Enjoy 6 gourmet burgers that will only be around for a limited time, so try them while you can! 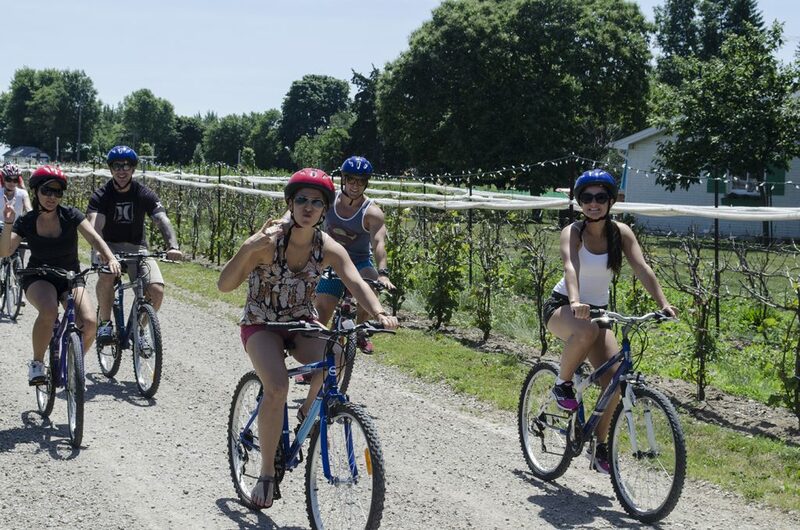 Visit North 42 Degrees Estate Winery and Serenity Lavender Farm any day of the week and cycle the shore on your own self-guided Wine Trail Ride. If you book in advance, you can also book a Picnic Carrier to take with you, filled with tasty treats for you to take on your adventure. Each insulated Picnic Carrier includes local, seasonal fruit, artisanal Ontario cheeses, a Serenity Lavender sachet and more, as well as plates, cutlery and cups for two or four. Everything you need to enjoy a nibble on your route all packed into a stylish and super cute pack! There’s even room in the Picnic Carrier for you to place a couple of wine purchases and North 42 will gladly recommend the perfect wine to pair with your snacks. 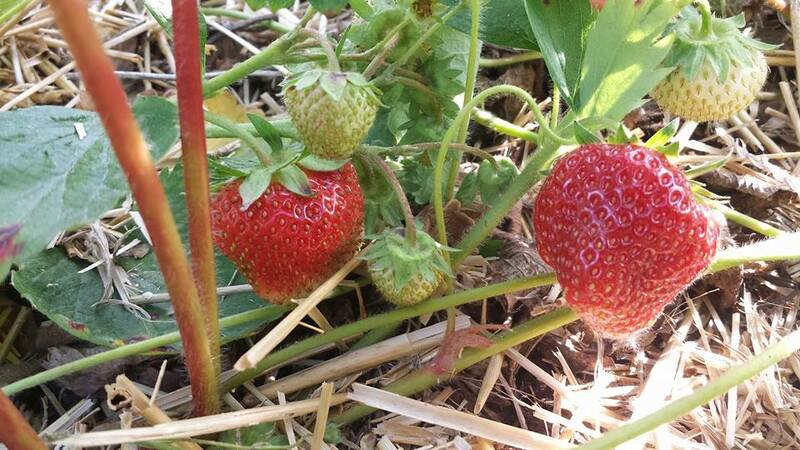 The strawberries at Meleg’s Lakeview Orchards are ready for u-pick again! Smell it, taste it and pick it! They are awesome! ‪ After you pick them, maybe you can try making this Chocolate Crepe Torte with Strawberry Cream Cheese Filling recipe. 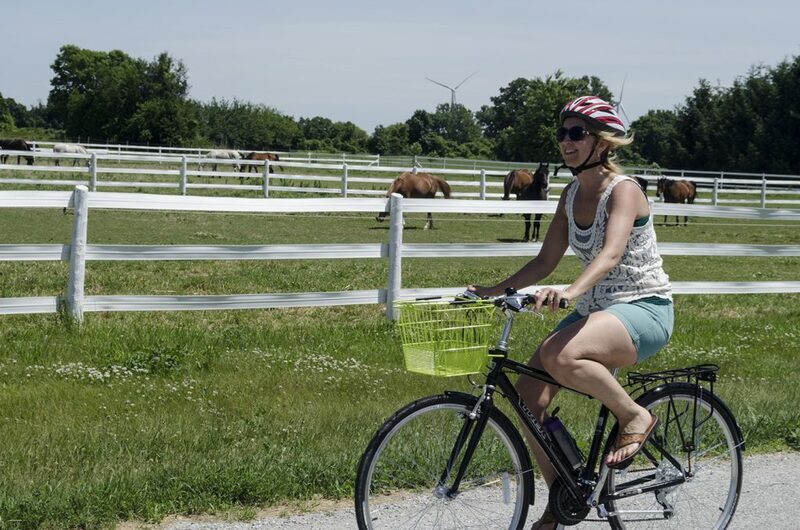 On August 16, meander the through the farmlands a la bicyclette and fall in love with Canada’s southernmost region. We’ll roll through the scenic, flat countryside at a leisurely pace and take in the sights, sounds and smells of a burgeoning wine appellation as we visit Aleksander Estate Winery, Pelee Island Winery and Black Bear Farms & Estate Winery. On August 14, The Windsor Beer Exchange will be hosting a BBQ food pairing featuring Mill St. Brewery. 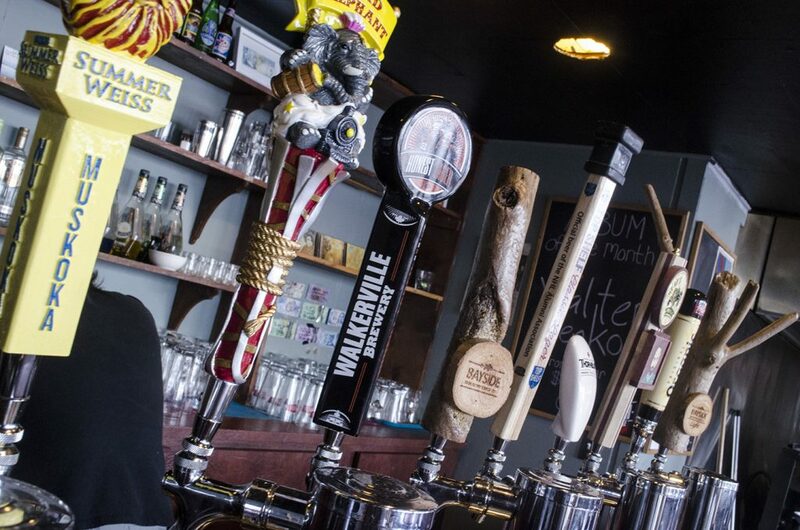 The Windsor Beer Exchange will also be debuting their new House BBQ and Rub. The event is just $15 and starts at 5:00pm. 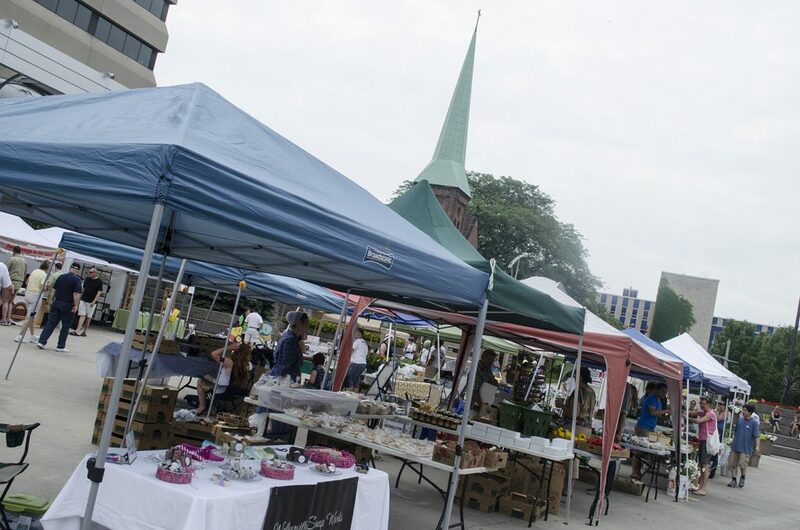 The Downtown Windsor Farmers Market is teaming up with Caesars Windsor to create a greener tomorrow by hosting the casino’s 2nd Annual CodeGreen Expo on Saturday, August 16 from 8:00am to 1:00pm, at Charles Clark Square. The goal of the event is to promote sustainability, energy conservation and create awareness about waste diversion. Guests of all ages are invited to this free event to enjoy local vendors, information booths, exciting giveaways, a cooking demonstration by Caesars culinary team using local produce and family-friendly activities – all alongside the Market’s popular, weekly food and retail vendors.